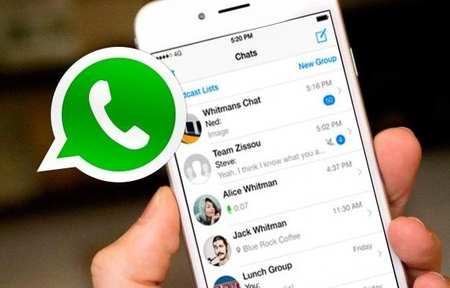 Whatsapp in IOS devices have gotten something new. A lot has changed ever since facebook took over whatsapp and instagram. A photo album when you share pictures have been put in pace to help arranged your chat better when you share photos. And also, you get to edit your photos with awesome photo filters before sharing. This feature is not available in Android whatsapp, but it will roll out for Android and other platform in no time. Finally, a new reply shortcut feature means you can swipe right on any message in order to quickly jump in and start typing a reply to that specific message. This seems like it could be most useful in group chats, where sometimes it’s hard to tell who was replying to what.